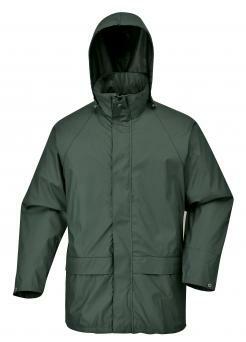 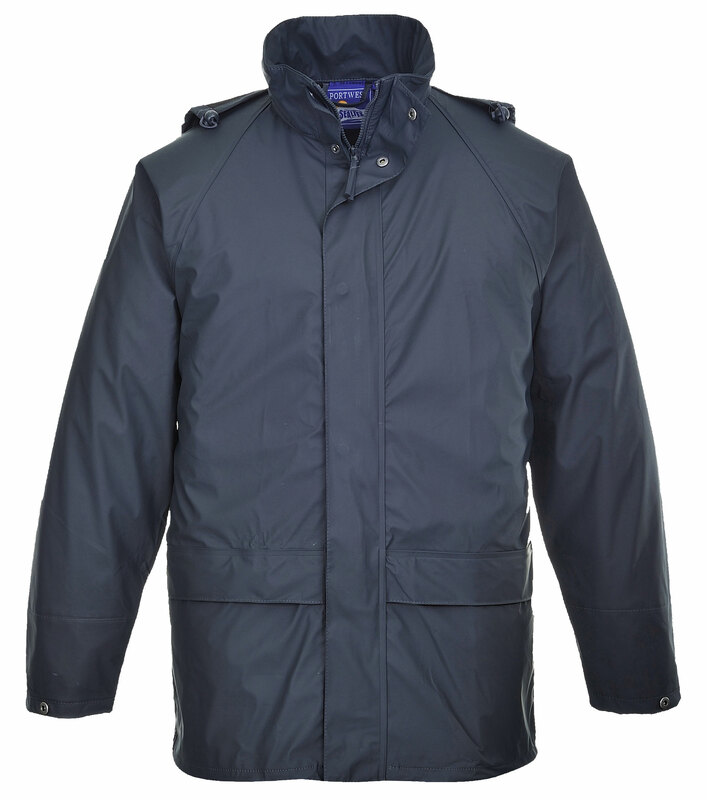 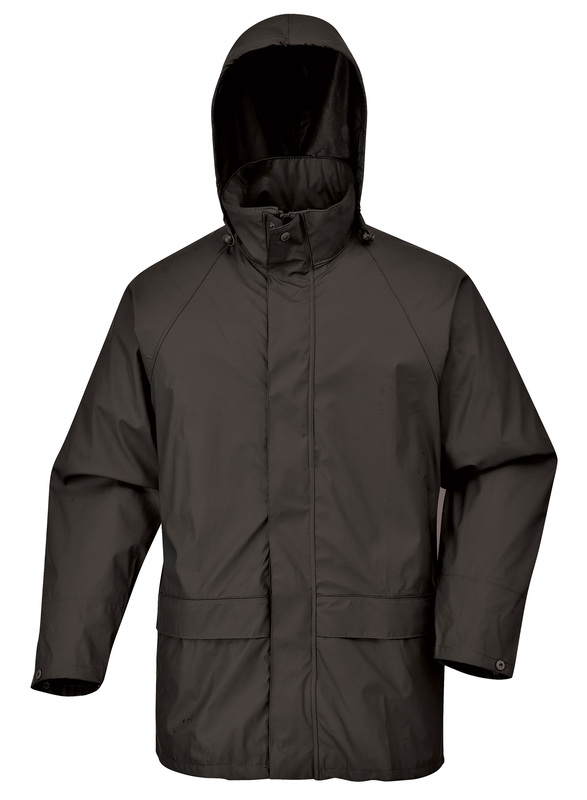 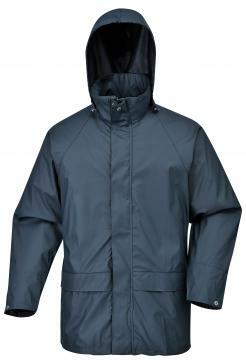 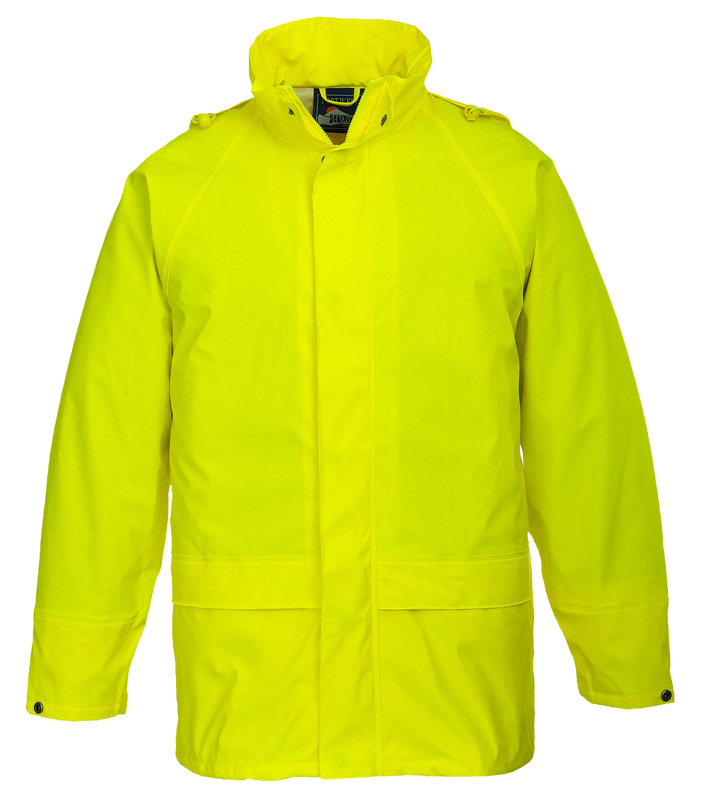 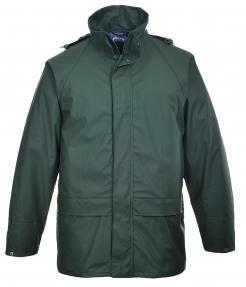 The clever styling, exceptional water resistance and affordable price make this garment a great value waterproof jacket. 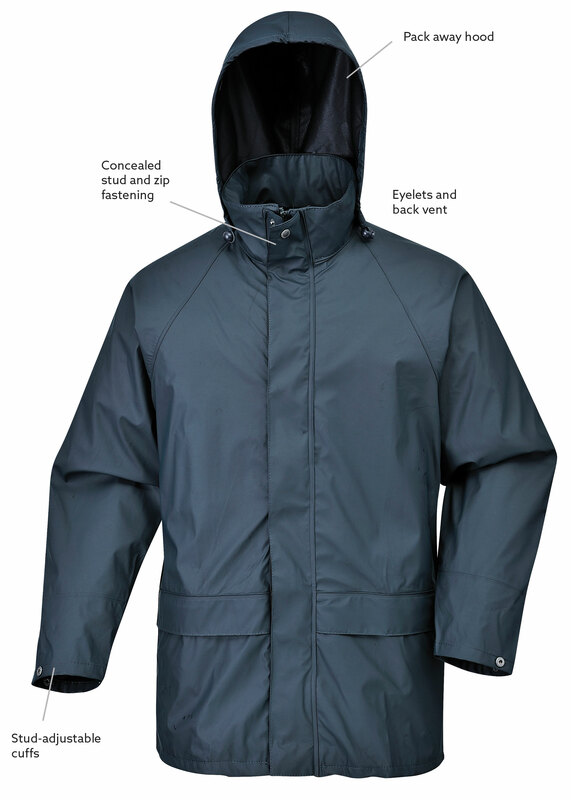 The tough fabric and welded seams are combined with a generous fit for wearer comfort. It offers storage space for your personal and work belongings and the zip fastened studded storm flap keeps out all the elements the weather may throw at you. 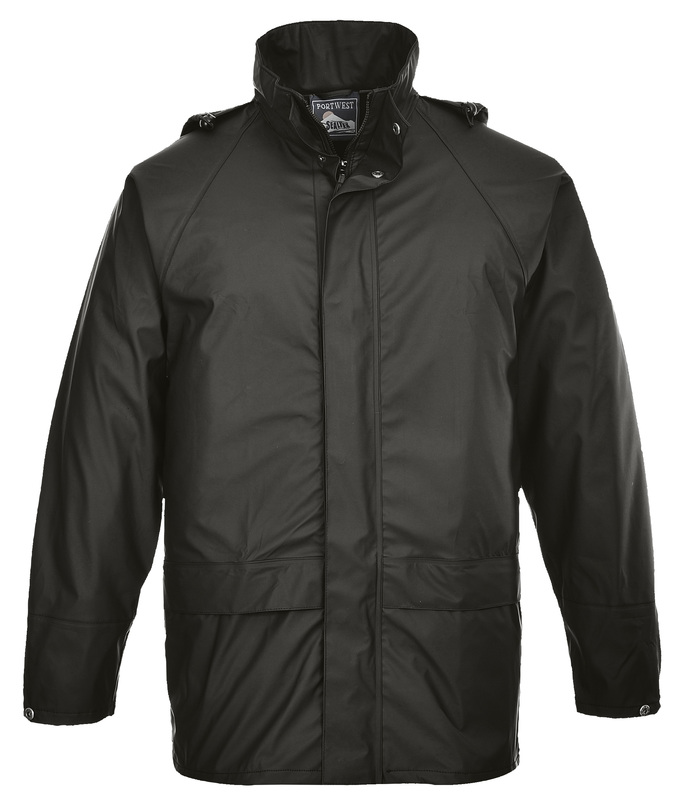 Sealtex Classic is a high technology, PU coated fabric, on a flexible, highly resistant 100% Polyester tricot knit, 200g. 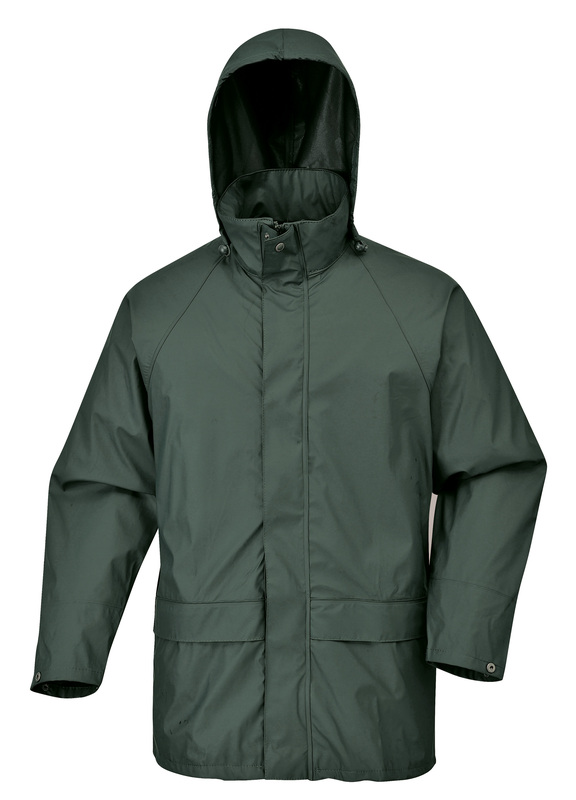 Sealtex Classic fabric is tested regularly to ensure it meets and exceeds EN343 waterproof standards. 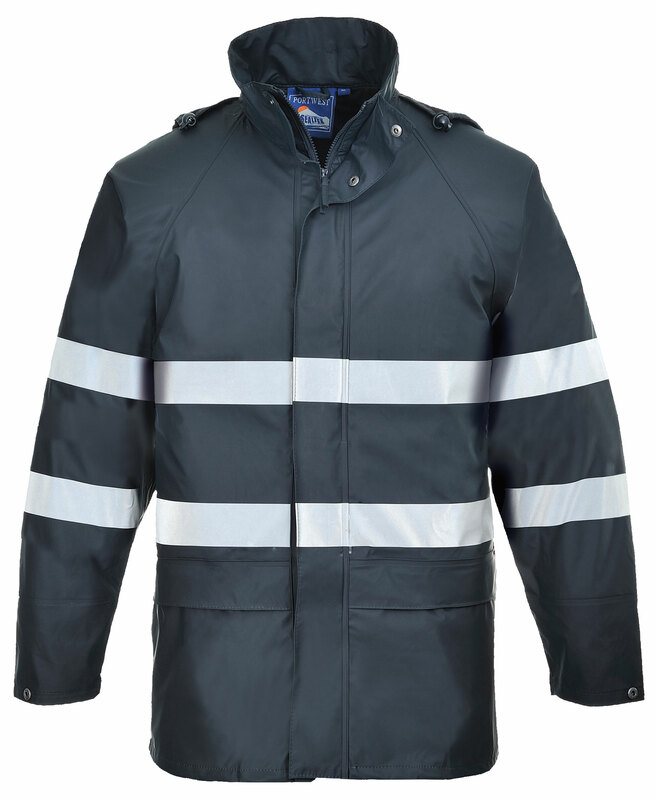 Independent test houses carry out hydrolysis and hydrostatic testing. 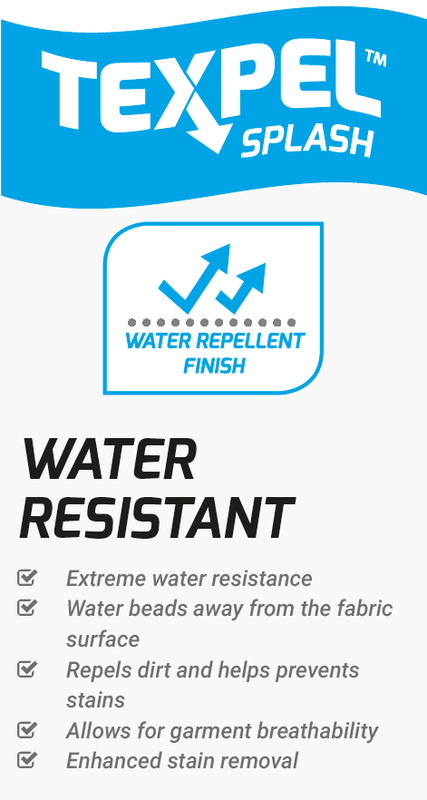 Sealtex Classic consistently achieves top results in these tests. This exclusive range is guaranteed to keep the wearer dry in the most adverse conditions. 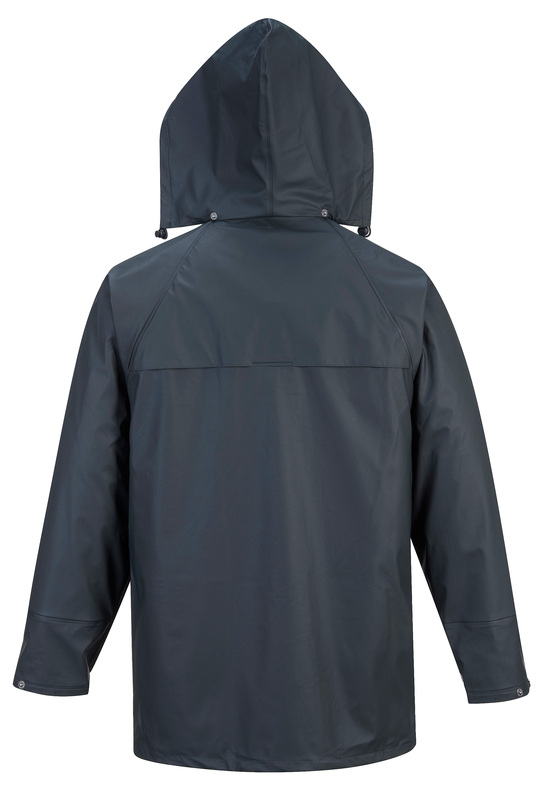 The welded seams ensure rain and wind are locked out and the durable, stretchy fabric can easily be wiped clean, allowing Sealtex garments to look good and last for longer.